Prior to your own and your family’s departure from Hungary, you must inform the authority which issued your residence permit about the fact of changing the registered place of residence. You will also need to return your residence permit to the immigration office. If you had a contract for health insurance services, then you must report your departure and the cessation of contributions to the social security authorities as well. If you leave Hungary during the tax year, then you may file a tax return by 20 May of the following year, or you may inform the tax authorities about your departure and the income you earned. 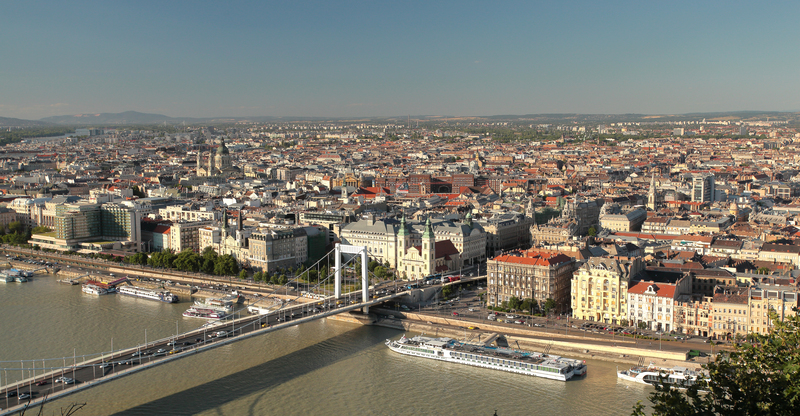 In case of non-Hungarian tax resident’s departure from Hungary before the end of the tax year without the intention to return during the tax year to continue engaging in taxable or gainful activities, the tax authority will establish the tax liability by resolution. The tax authority must be informed 30 days in advance before the individual leaves Hungary and all the documents necessary for the tax assessment shall be enclosed with the notification. The export of certain goods (e.g. object of art) is limited or specific permission is required.